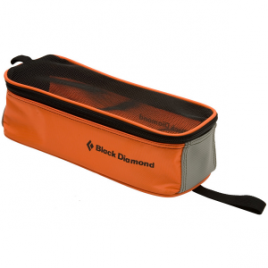 Keep the snow from building up in your crampons and compromising your footing with the Black Diamond Anti-Balling Crampon Pads, specifically designed for Black Diamond crampons. 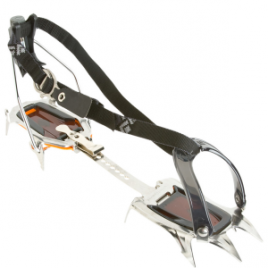 Four different options made to fit the BD Contact/Neve, Cyborg, Sabertooth/Serac, and Stinger crampons. 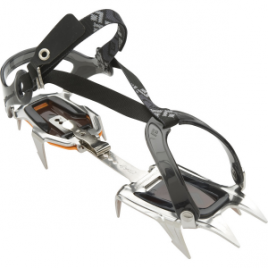 For a more customized and ergonomic crampon fit, try the Black Diamond Asymmetrical Center Bars. These bars follow the natural anatomy of aggressively curved boots. Swap out your straight center bars for the Asymmetrical ones if you’re sick of aching feet holding you back out on the ice flows . 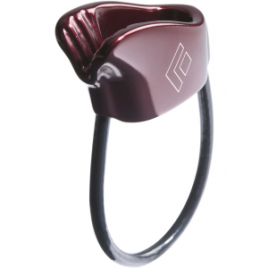 Black Diamond worked toward pure functionality and simplicity when they cut the ATC in half and created the ATC-Sport Belay Device. 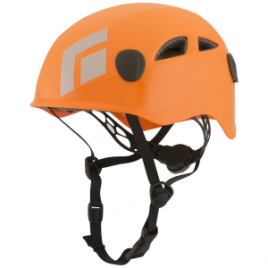 Made for sport cragging, the ATC-Sport Belay Device provides a solid catch thanks to a deep V-shaped groove on the brake-hand side. 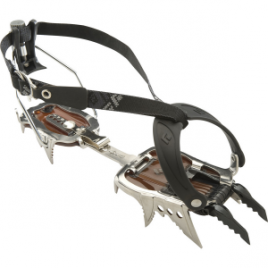 For general mountaineering, icy bootpacks, or mountain treks that include snow or glacier travel, the Black Diamond Contact Strap Crampon gives you durable, lightweight dependability. 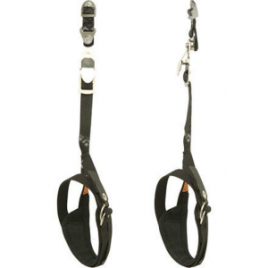 Black Diamond designed the Contact with stainless steel for low weight and to ward off rusting.